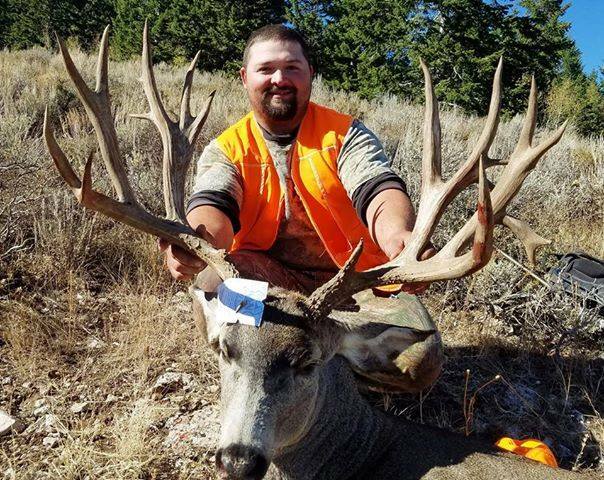 Danan Wood took this stunning 230-class non-typical in a general-season unit in southeast Idaho on Oct. 12. He’s 33″ wide. Congrats!! This was definitely worth the share. Excellent work, Danan!